Together for Short Lives have revised their Neonatal pathway. The dedicated care pathway starts from the point of recognition that a baby has a life-threatening condition and may not survive for long after birth and through their neonatal period. 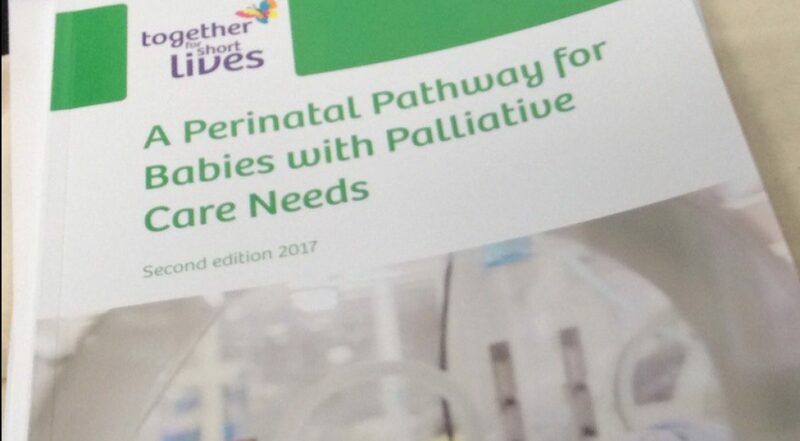 The pathway is designed to ensure families have more choice in their baby’s care and the best memories of their baby, no matter how short their life may be. Request a download of this resource here.